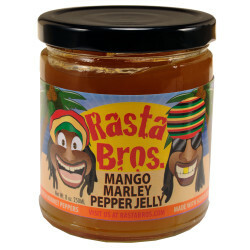 Rasta Bros. Jamaican Pepper Jelly | Rasta Bros.
Let Rasta Bros. Jamaica your morning with our award winning Jamaican Pepper Jelly. 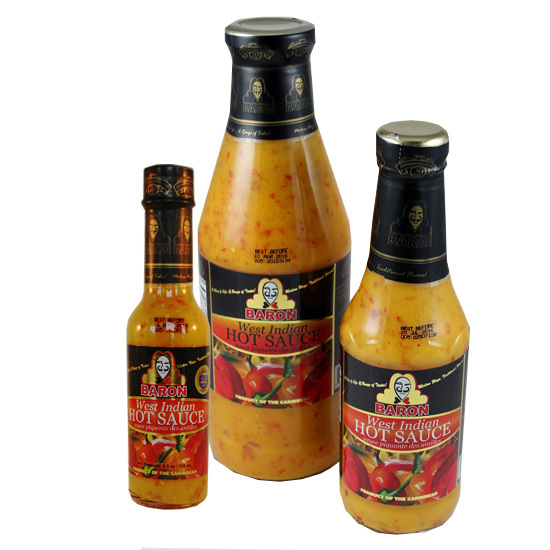 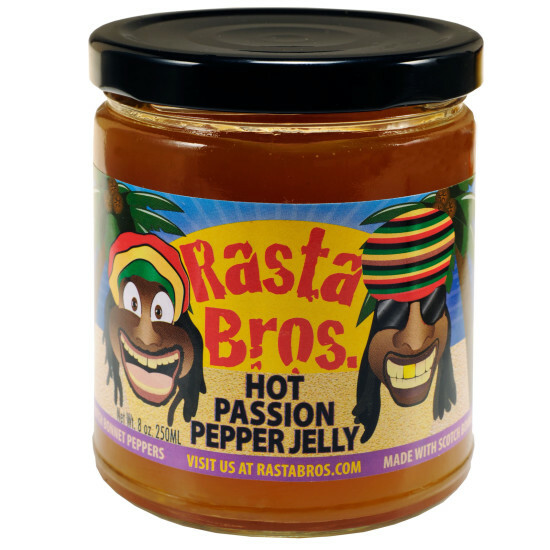 A mild flavored apple base really brings out the smokey flavor of Scotch Bonnet Peppers. Get your taste buds jammin! 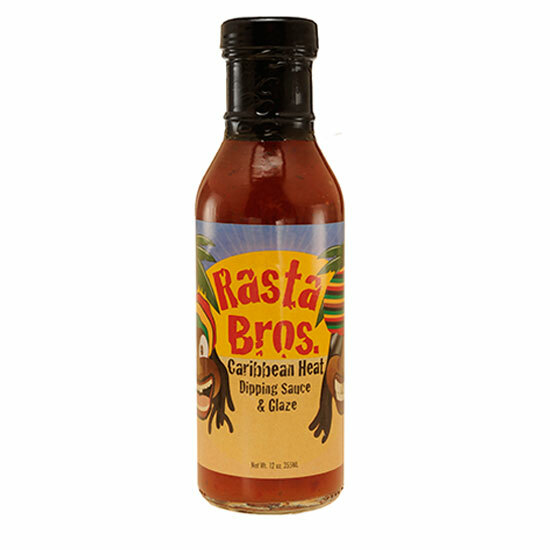 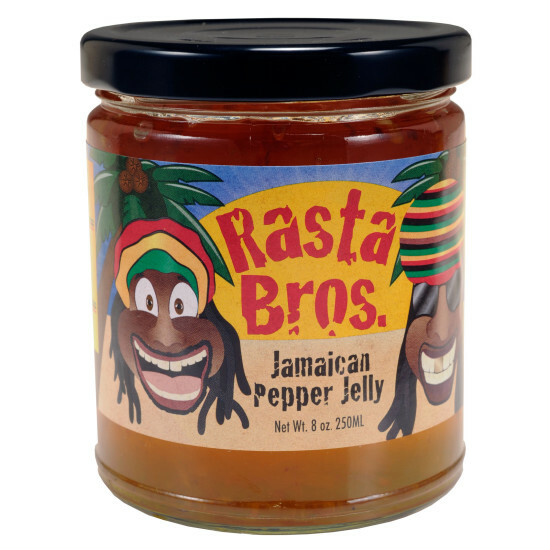 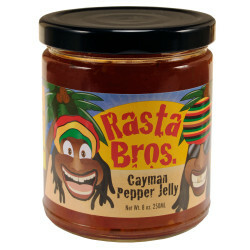 Rata Bros. Jamaican Pepper Jelly is great on an English muffin or bagel with cream cheese. Or spread over cream cheese and serve with snack crackers at your next party.